The Harley-Davidson Heritage Softail Classic is a traditional cruiser which harks back to the traditional ‘hardtail’ choppers from the 1960s. 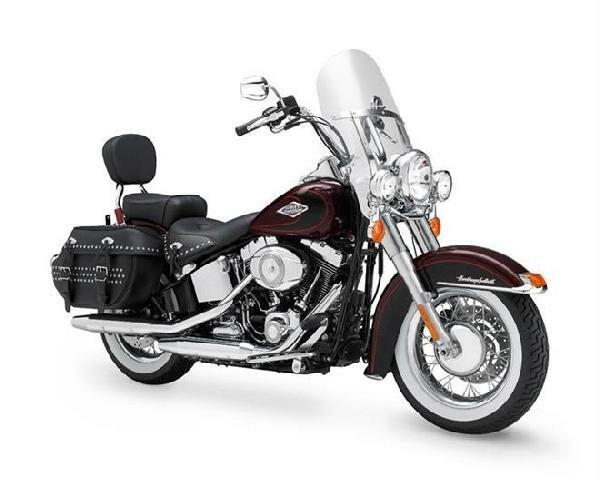 The Heritage Softail Classic has its rear shocks hidden under the transmission, which give it the look of a rigid suspension motorcycle, but is a lot more comfortable than one. 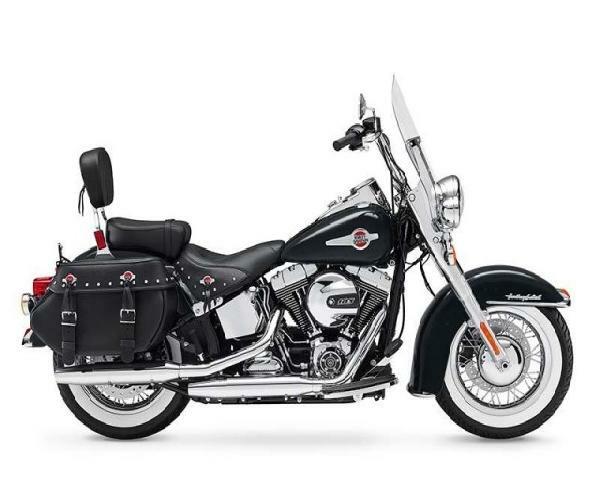 Complete with the ‘Heritage’ styling, great ergonomics and a comfortable ride, the Heritage Softail Classic is one of the best classic cruisers you can buy in the segment.